Just because its Monday there is no need to stay in, you are after all in Belgrade a city that knows how to party every night of the week. And what better way to spend a summer night then by the pool. This is the only place you need to be this Monday night. 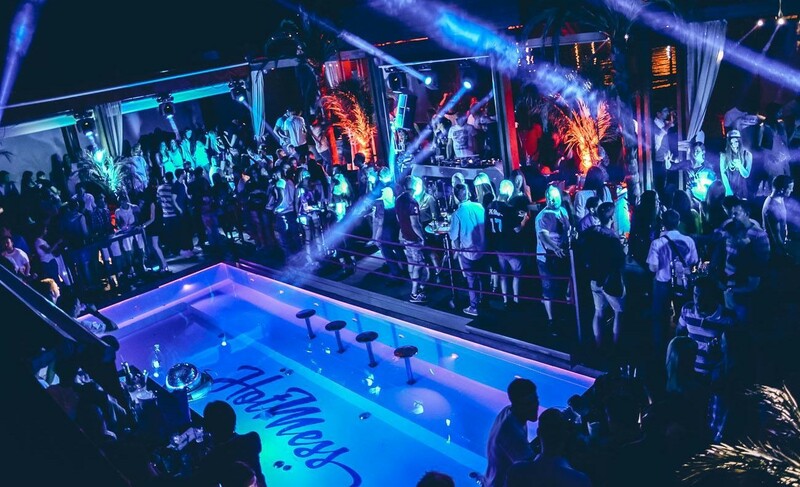 Hot Mess is one of Belgrade’s top clubs and they are the club that throws the best RnB party on the river every Monday night. 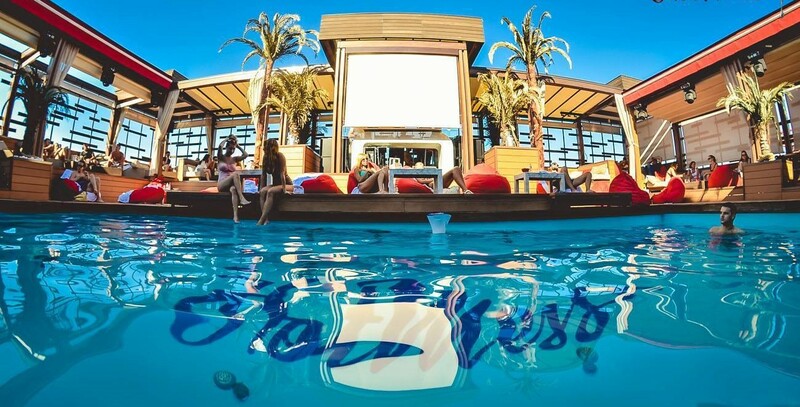 You will party at the only Belgrade club that has a swimming pool, filled with the hottest girls in Belgrade in an awesome atmosphere to the best RnB tracks. Be prepared to party till the sun rises. If you looking for somewhere to cool off during the day, this is the perfect place to chill out by the pool with friends and work on your tan. Enjoy their delicious menu during the day and cold cocktails to keep you cool.